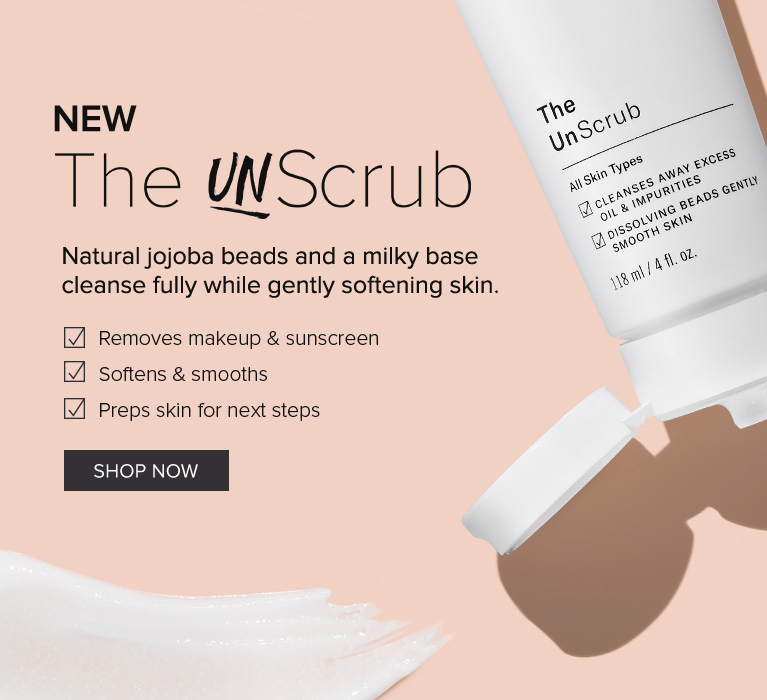 This one-of-a-kind, gentle cleansing face scrub whisks away makeup, sunscreen and impurities while renewing skin with round, biodegradable jojoba beads. Remove all makeup, sunscreen & impurities with natural, non-abrasive jojoba beads that soften skin as they dissolve away. This gentle gel-to-foam cleanser removes dirt, oil and makeup, and rinses away skin-damaging pollutants that can cause premature signs of aging. This unique formula uses potent azelaic acid plus other powerhouse ingredients to clarify uneven tone, target stubborn spots and soothe irritation resulting in smoother, more radiant, younger-looking skin.